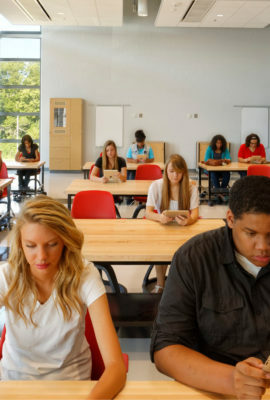 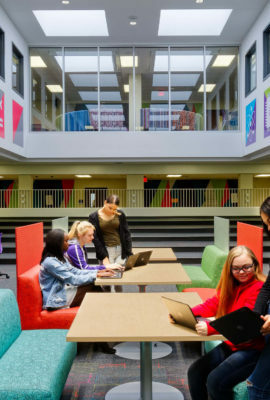 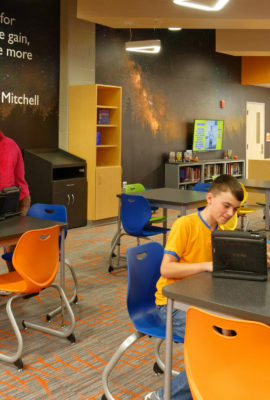 Additions and renovations to Eastern High School created modern, personalized learning environments for students within a historic building. 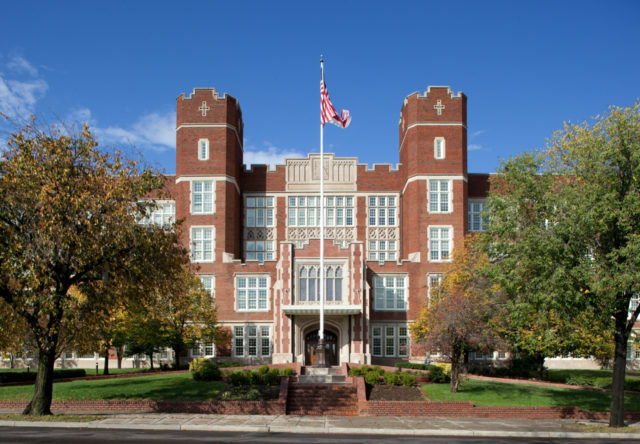 Eastern High School was built in 1923, and is one of the oldest continuously-operating high schools in the District of Columbia. 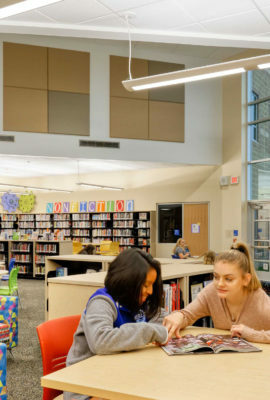 Due to its age and size, the school building was renovated and right sized to better meet the needs of students, the community and district standards. 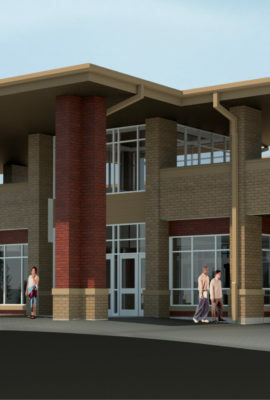 The renovations restored the original grandeur of the building while providing modernized classrooms and improved learning environments. 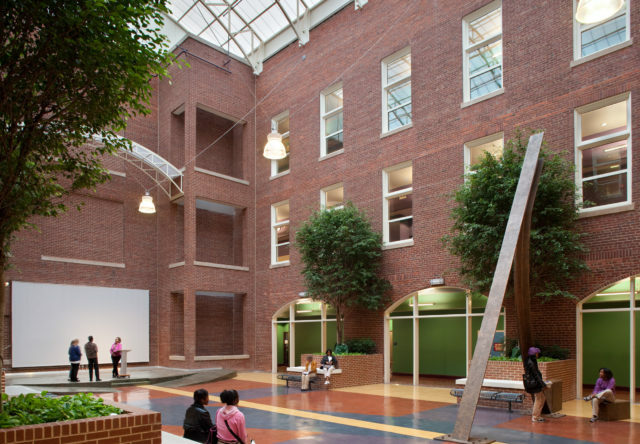 All interior spaces were renovated and all building systems upgraded to increase efficiency and decrease operating costs. 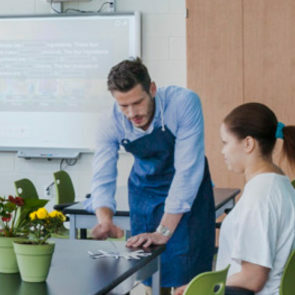 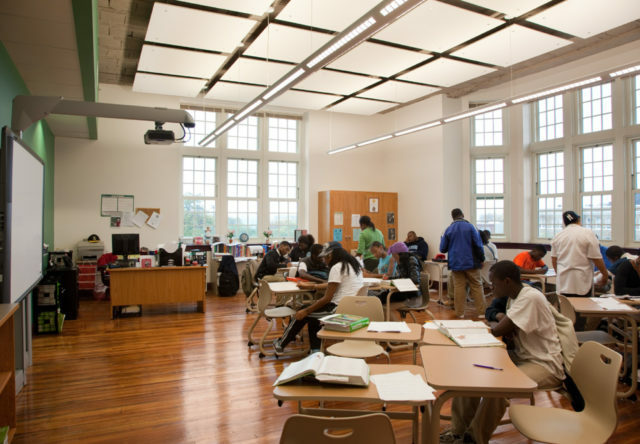 Restoration of high ceilings and original window designs brought back the old school charm, while integrated technology and flexible furniture modernized the learning environment. 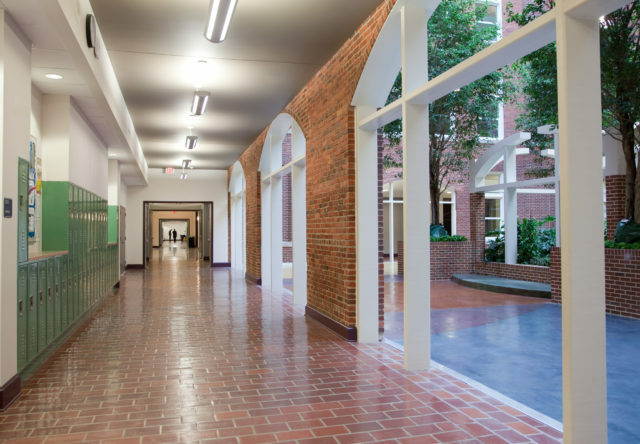 All interior spaces were renovated, including the enclosure of two courtyards. 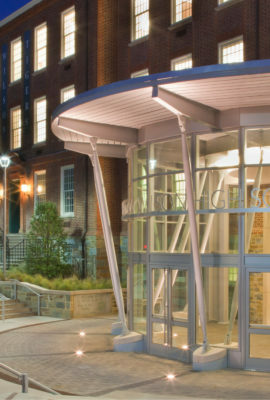 Building systems and components were renovated and upgraded to increase efficiency and decrease operating costs. 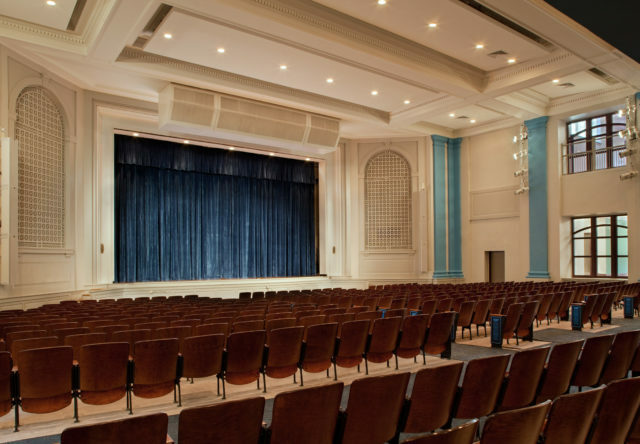 The existing auditorium was upgraded and is now the home of the District of Columbia Youth Orchestra. 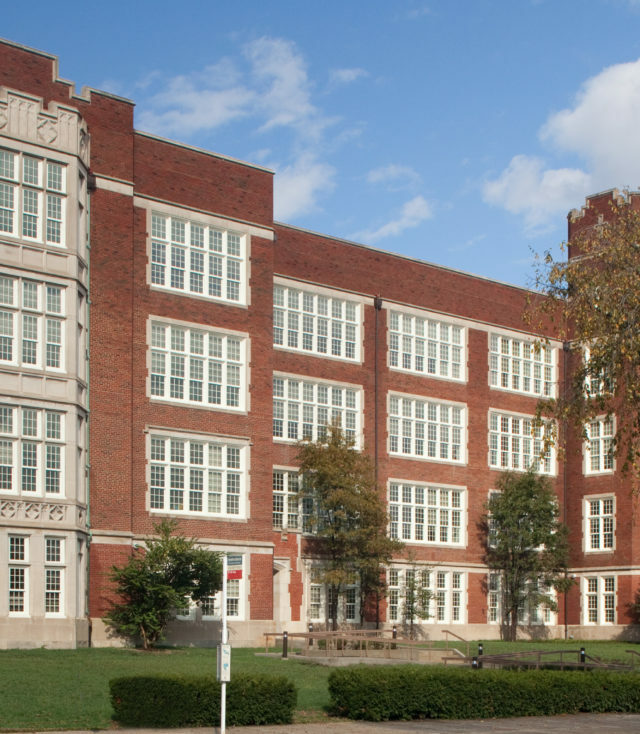 The exterior of this historic high school facility was restored to its original grandeur. 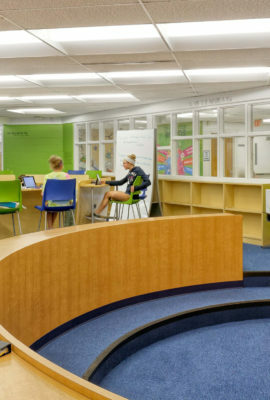 The school did a complete 180 and went from bad to wonderful. 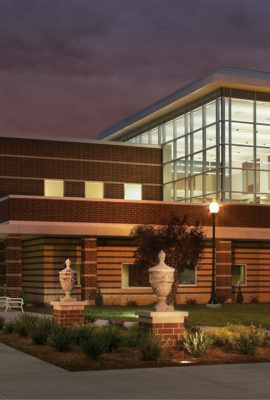 I really like it now, and I’m proud to be a Rambler.